We know China is the world leader for any products. They are produce high quality product. It has huge demand in the Bangladesh for personal and commercial use. 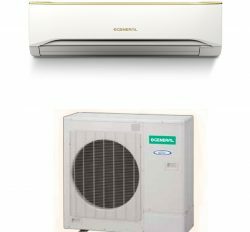 Chinese Air conditioner has good reputation for high quality service. 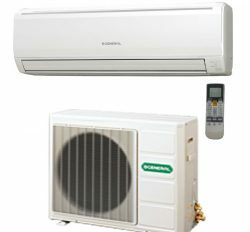 We are the importer,dealer and Distributor of best Chinese Ac price Bangladesh. Here are two category products. 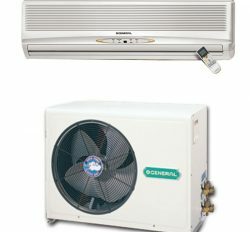 For example: Midea Ac, Chigo Ac and Gree Ac. Midea is first Chinese brand Air conditioner. Product quality and service is excellent. We have lot of demand in the Bangladesh. Here are many quality and Model. It is use at Personal and commercial purpose. 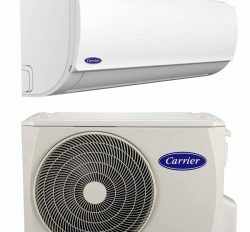 It is cheapest price Air conditioner. You will get from here, Midea 1 Ton to 10 Ton. Category is huge. For example: High wall Split, Window, Cassette, Ceiling, Floor-standing and Duct type. You can visit for these in our online store and offline store. Midea is popular brand in the Bangladesh. One after another, We will explain our all products and service in our blog. 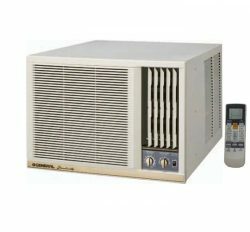 Inverter Technology is the innovated idea for Green Technology. It is may reduce your monthly average cost. 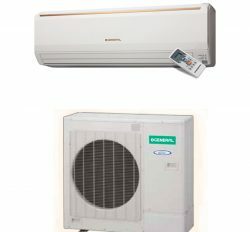 We are certified Dealer,Distributor and importer of Midea Air conditioner in Bangladesh. Finally, You can choose Midea Air conditioner with confidently. Chigo is a another most popular brand in the Bangladesh. 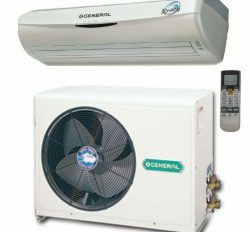 Super cooling and better service is the main features of that. We are first official Distributor of Chigo Ac price in Bangladesh. 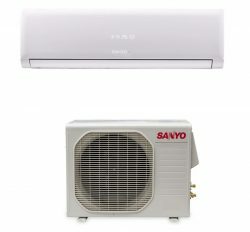 Maximum user wants to buy Chigo Air conditioner for goodwill.It is since from 1983 in the world. On the other hand, We are selling at first before 6 years ago. Customer satisfaction is very high. Product quality and service is super. 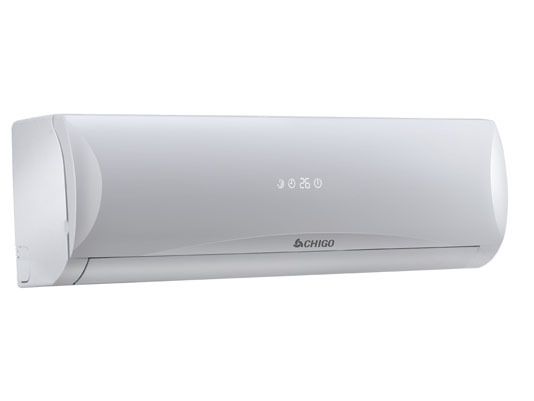 Most of buyer wants to buy Chigo Air conditioner in Bangladesh. You can visit our online and offline store or showroom. At the ending, We can say confidently that Chigo Air conditioner is the best other than.